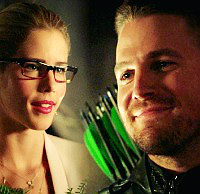 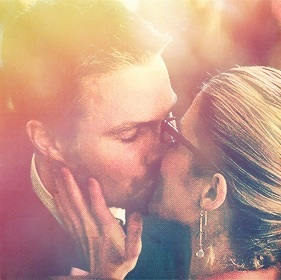 Oliver & Felicity Countdown to 500 Fans! 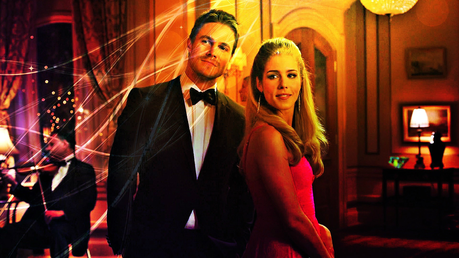 What the title says, let's count our dear Olicity Fans! 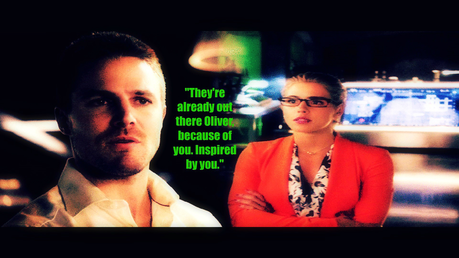 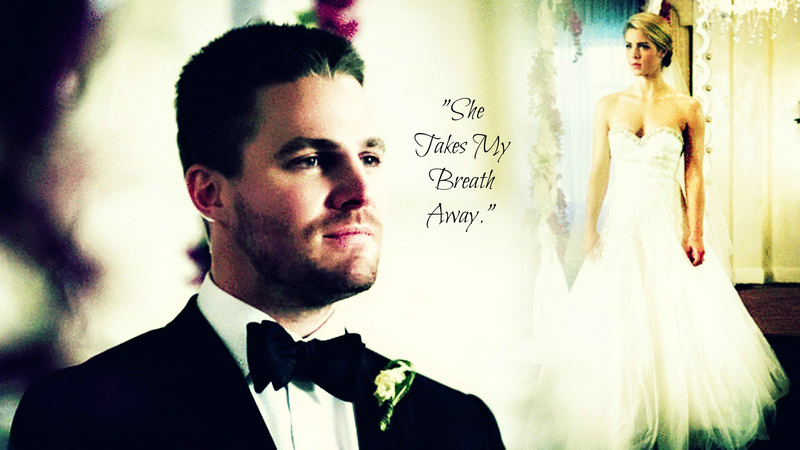 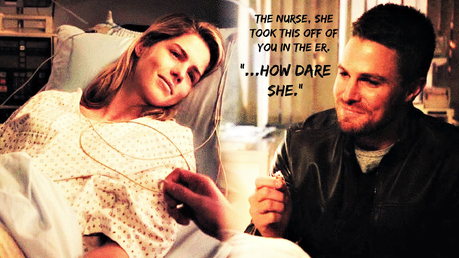 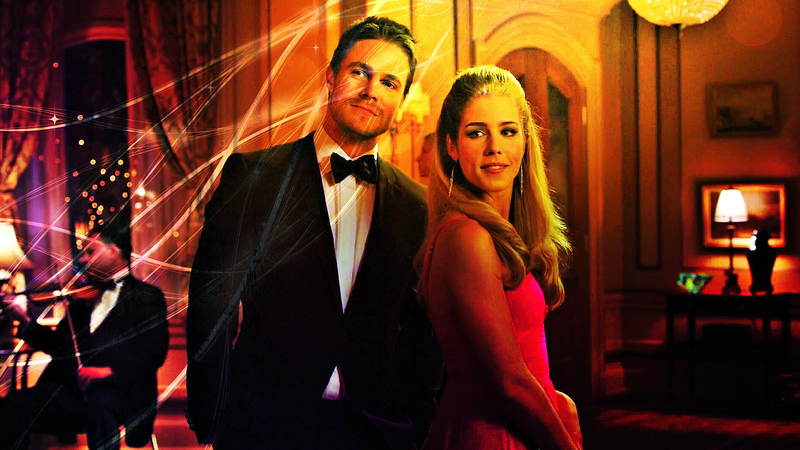 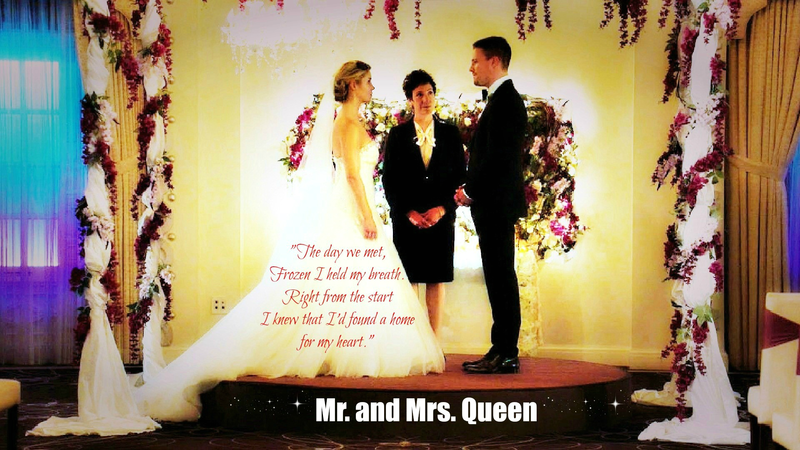 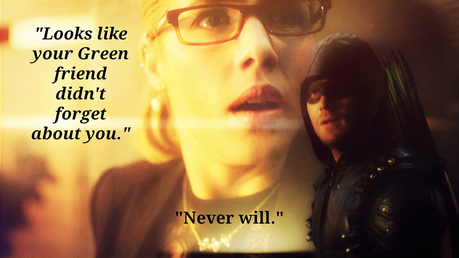 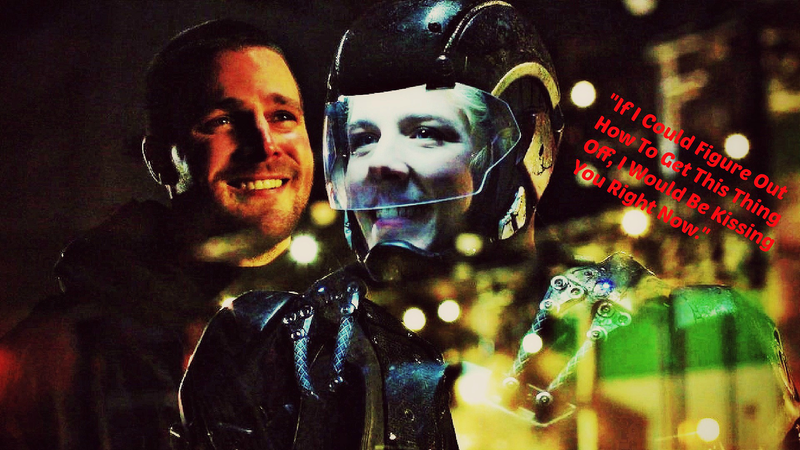 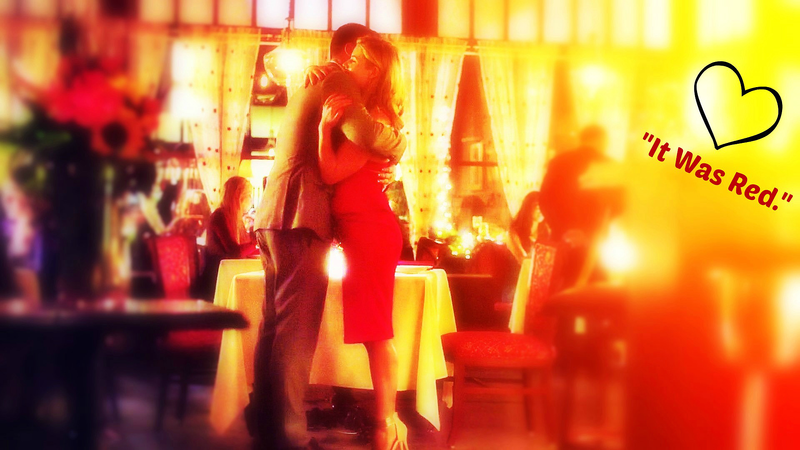 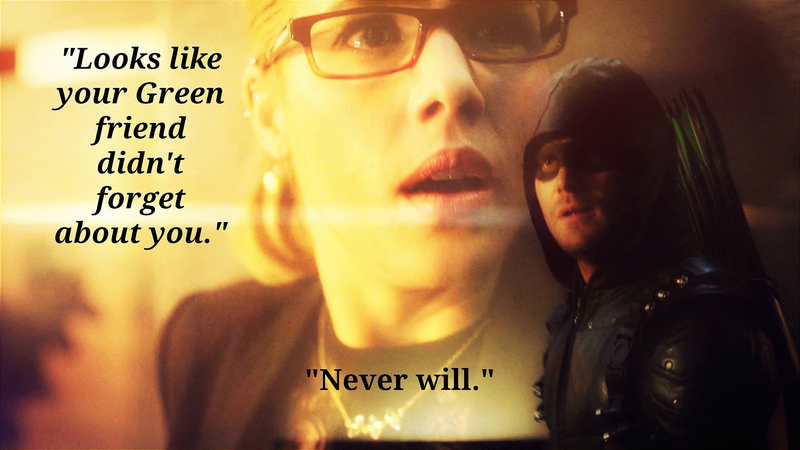 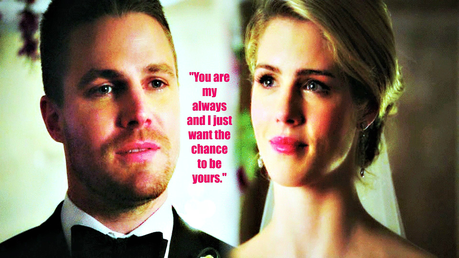 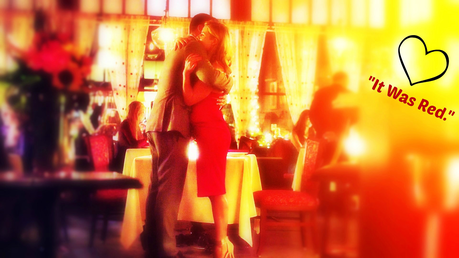 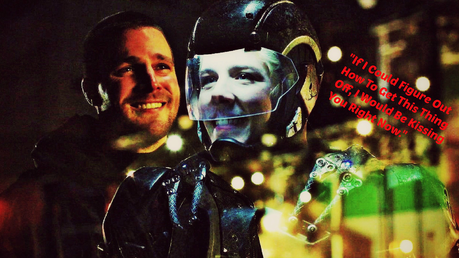 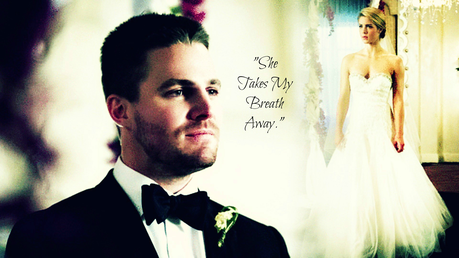 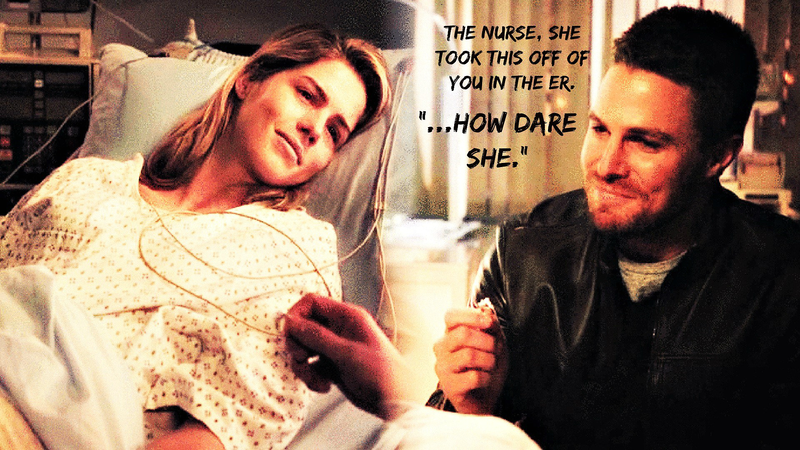 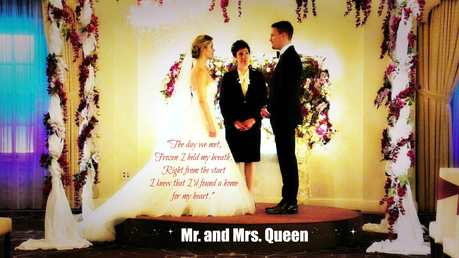 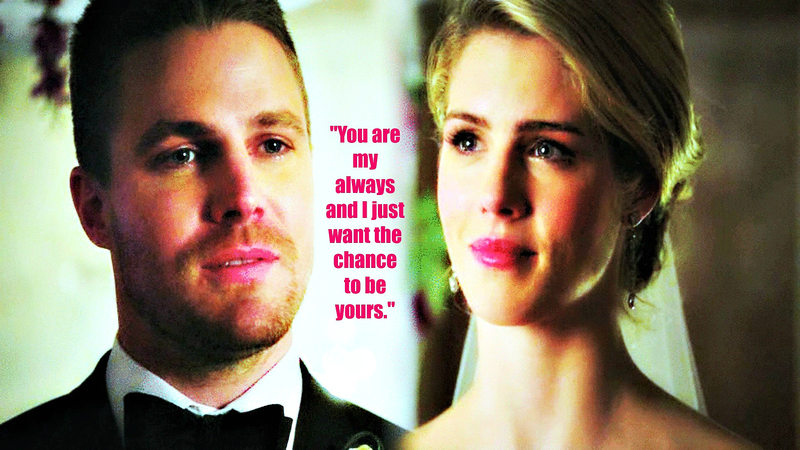 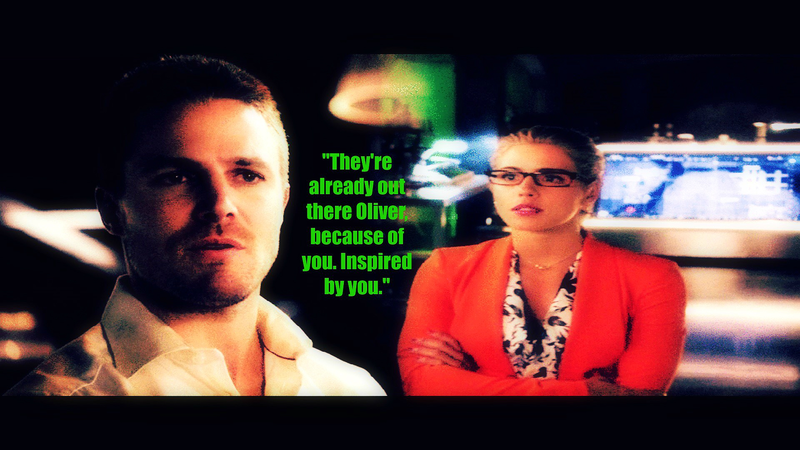 Also, I edited my first Olicity picture. 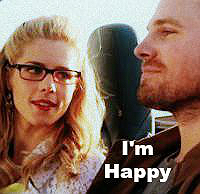 It's no where near good, but for my very first one I'm pleased with it.